Sophia Ben-Yousef is a 16 year old singer / song writer/ pianist who also plays some guitar. She has been playing the piano since she was 9 years old, in a very informal, self-expressive way, always leaning towards jazz influences. Last year her brothers bought her first guitar, which she is steadily self-learning how to play. Since her first public performance in April 2012, her, soulful, jazz voice and performances have been attracting a lot of attention. Sophia has already performed with Robert Vincent, KOF,JP Cooper, Thom Moorcroft, Gary Edward Jones, Johnny Sands, Mic Lowey and Chelcee, Vanbrugh Hill, Adelaide McKenzie, to name just a few. Her diverse musical influences range from Emilie Sande, Ludovico Einaudi, Alicia Keys, Muse and the Foo Fighters to Miles Davies, Oscar Peterson and Nina Simone. Although some of her songs are inspired by every day events in teenage life, one song in particular stands out in her performance, ‘Carry On’ inspired by the Arab Spring uprising, in Libya that so profoundly had a personal impact on her family; she was very fortunate to have had this song played on Prime time news in Libya. 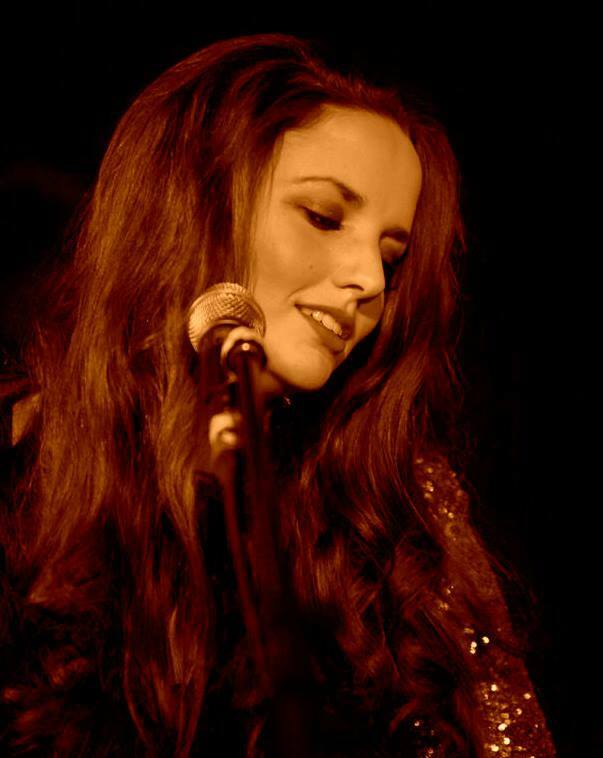 Sophia is looking forward to recording more of her own songs, and is currently working with several musicians and producers, on a variety of musical collaborations. She has just been approached by several independent music blogs to do live video performances and interviews. 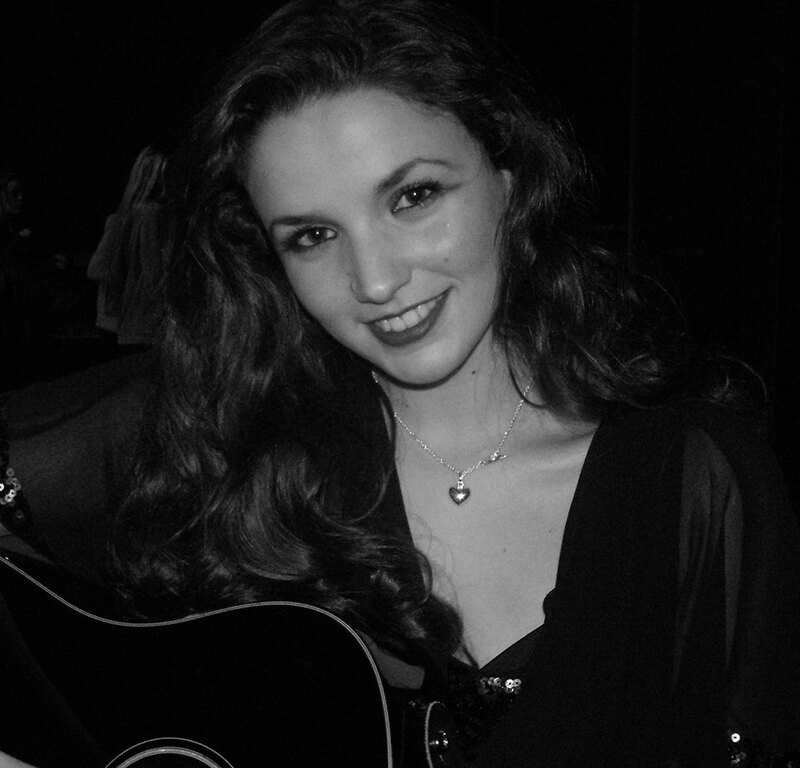 Sophia musical ambition is to develop her song writing, and perform her music live in front of a large audience. Her focus is all about the music and the lyrics and getting noticed for the quality of her sound. Sophia has just played with a live band for the first time with Vanbrugh Hill on guitar; there is no going back form that amazing performance! Sophia was interviewed interviewed on 2 BBC Radio Merseyside shows, Upfront with Ngunan Adamu and The Billy Butler show, where she not only had her songs played but got the opportunity to play live.